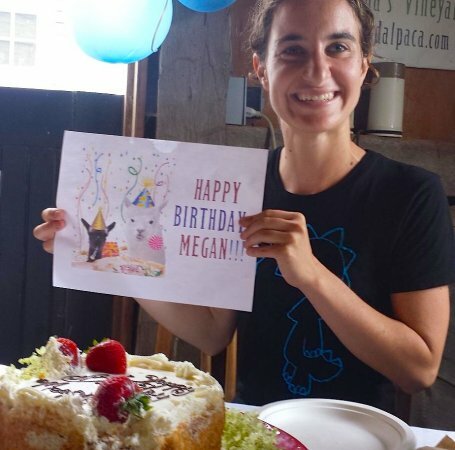 Surprise Birthday party for Megan! 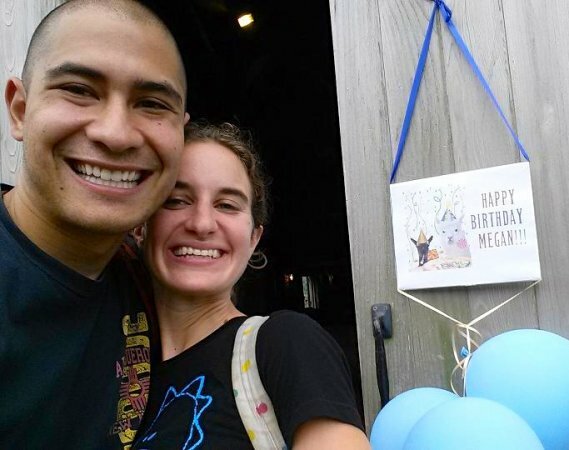 "Happy Birthday" walk with new friends! 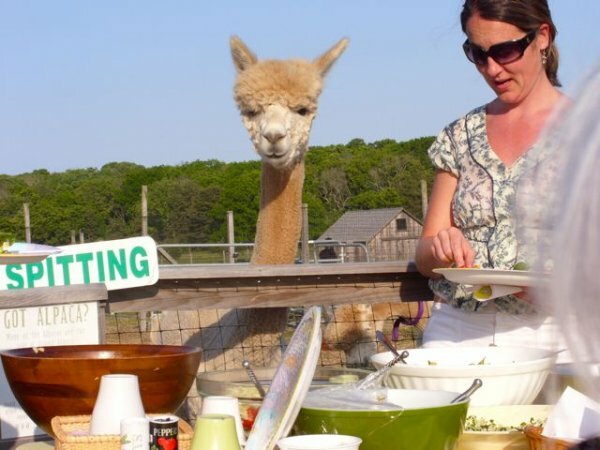 Buffet Table with Alpaca Toast! 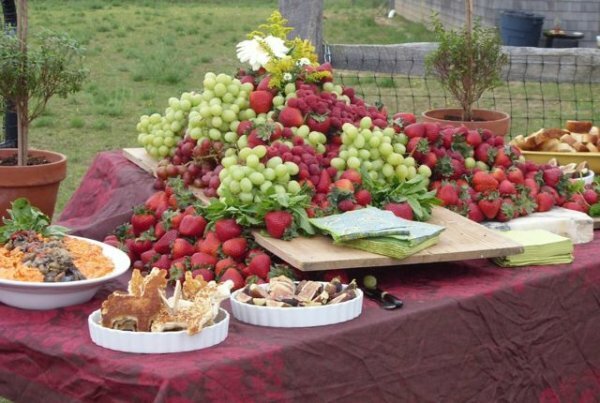 What a Spread- Thank you Gina! 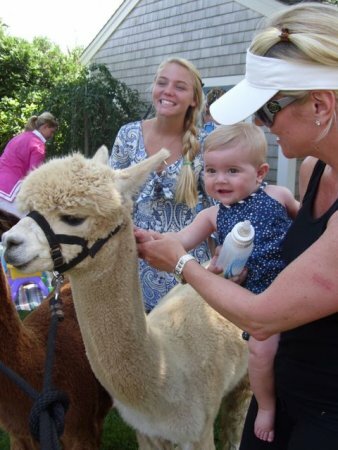 Safe and Friendly Alpaca to Entertain even your smallest guests! 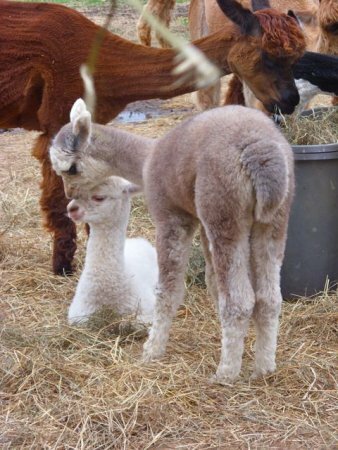 Island Alpacas like to Party!! 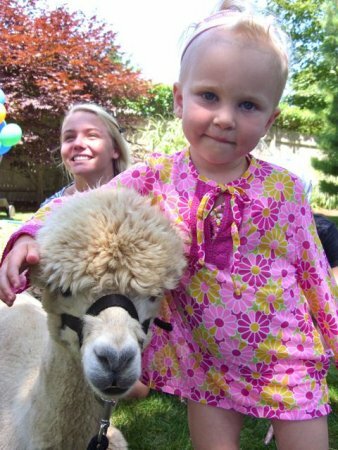 Hold your special event at the farm, or we will bring the alpacas to your home! 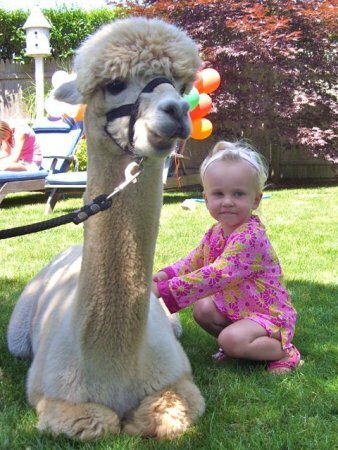 Island Alpaca Farm will attend your birthday party, wedding or any special event with our alpacas in tow. 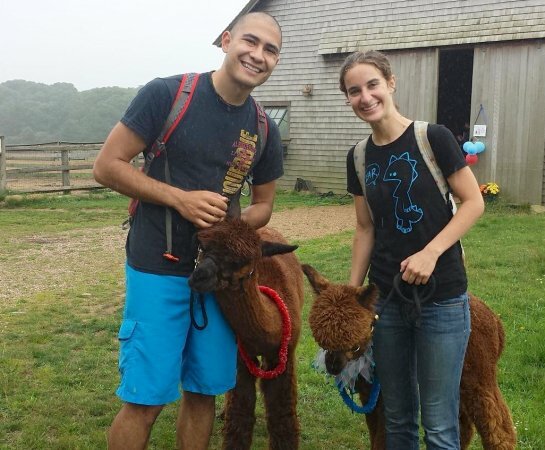 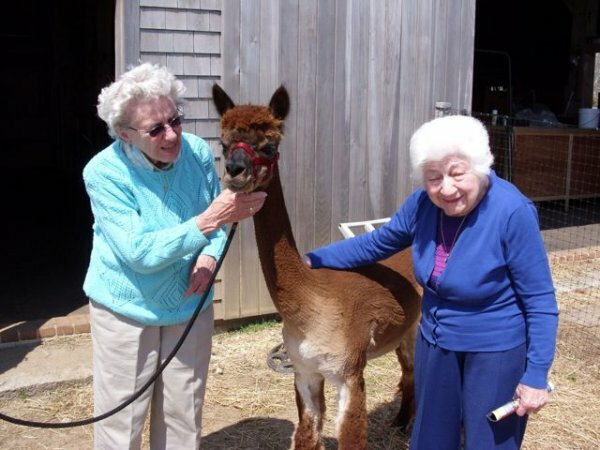 Two of our most social alpacas will come with a farm assistant, their halters and leads for you to pet them comfortably, snacks for you and your guests to feed the alpaca, and alpaca party favors and alpaca balloons! 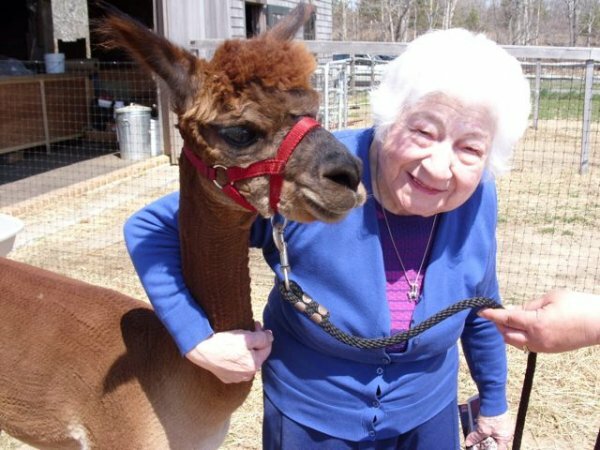 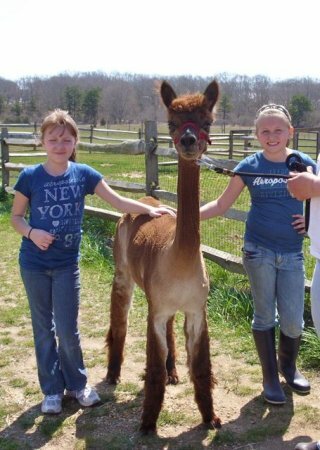 Alpacas are very friendly and do not bite, they are very sweet, mild mannered animals. 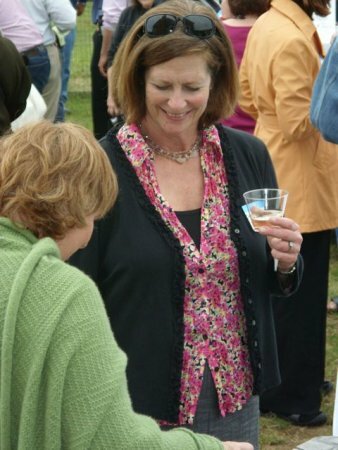 They are sure to be the hit of the party! 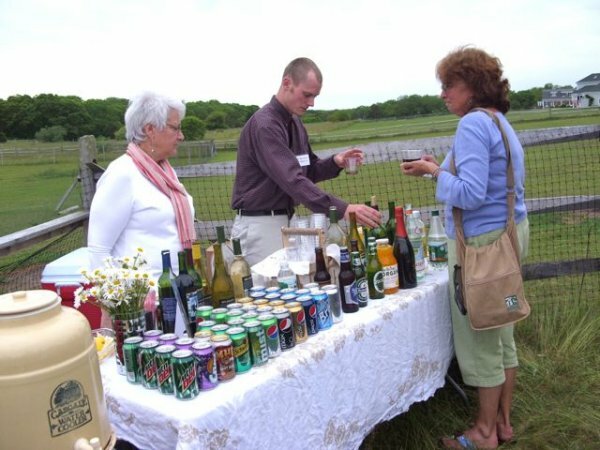 Rates are by the hour. 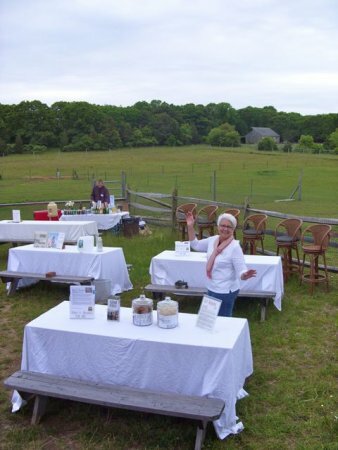 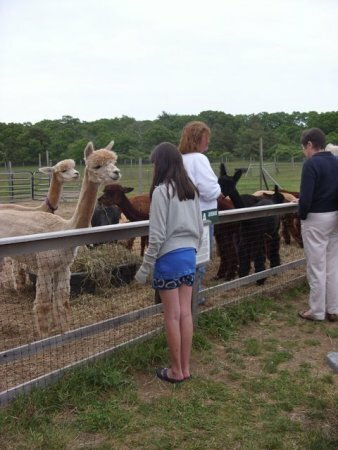 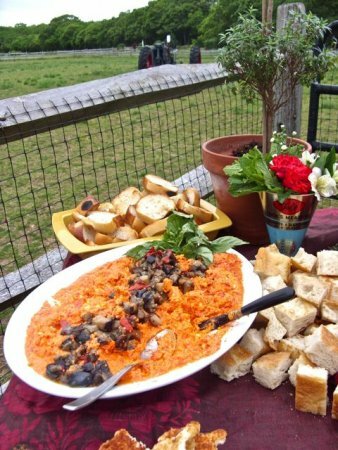 Island Alpaca Farm is a terrific setting to hold your special event. 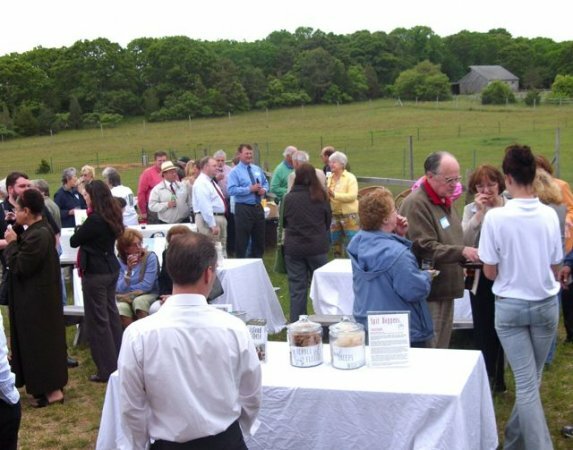 From a small intimate gathering to a big celebration.. two to two hundred! 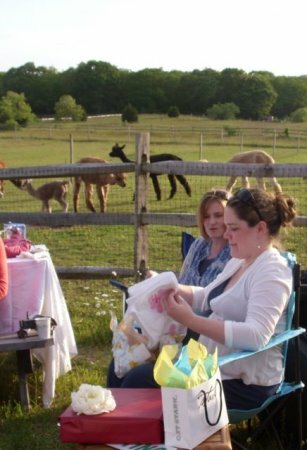 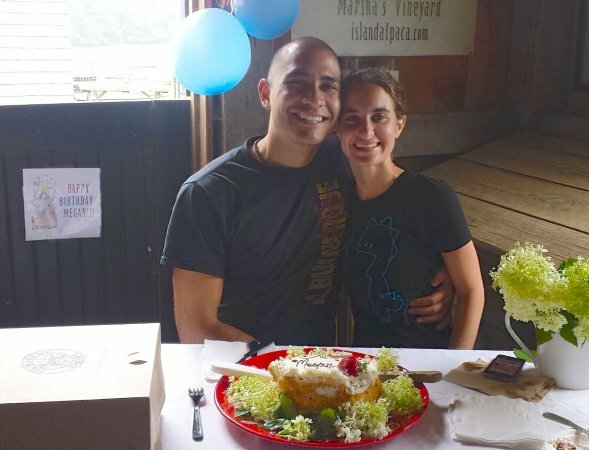 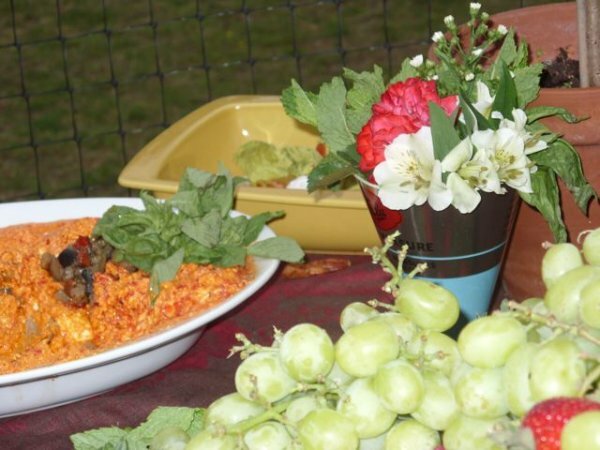 If you are looking for a location for your special occasion, or for a for one-of-a-kind birthday for children or adults, which will include fun outdoor activities in a pastoral setting, Island Alpaca Farm is a great option. 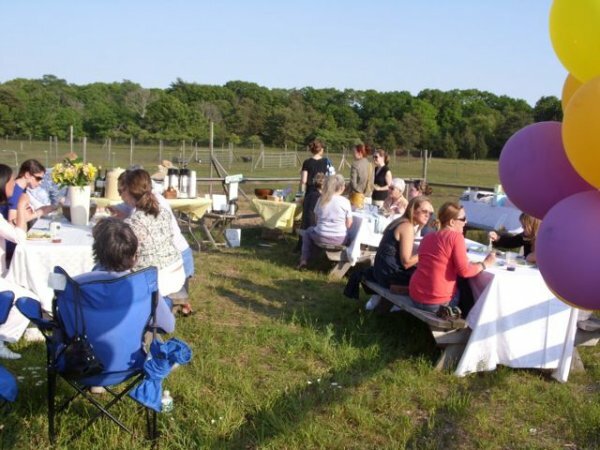 Perfect for Birthday parties, a baby or bridal shower, company event, reunion, anniversary, book-signing, or any reason for a most memorable party, even a small wedding. 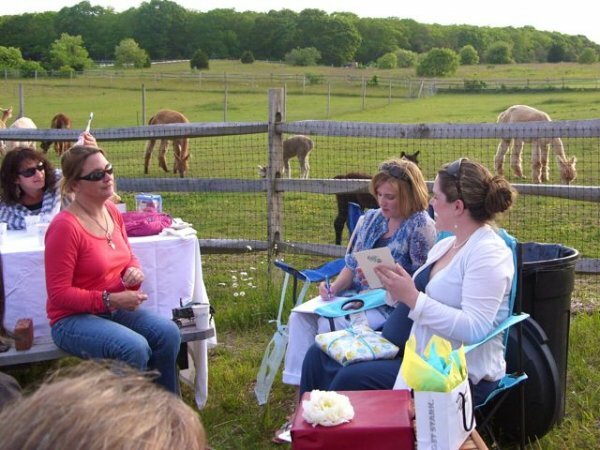 We have a lovely guest/viewing area with tables, where you and your guests can interact with the alpaca. 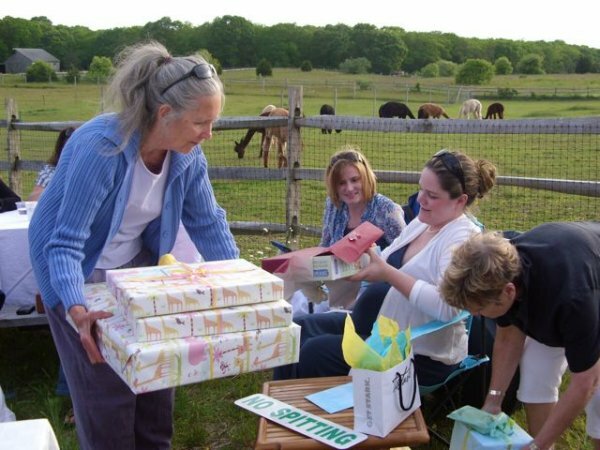 Parties include set-up and clean-up time, trash removal, games for children (optional), farm admission, a host to welcome, orient and guide your party, and rest room facilities. 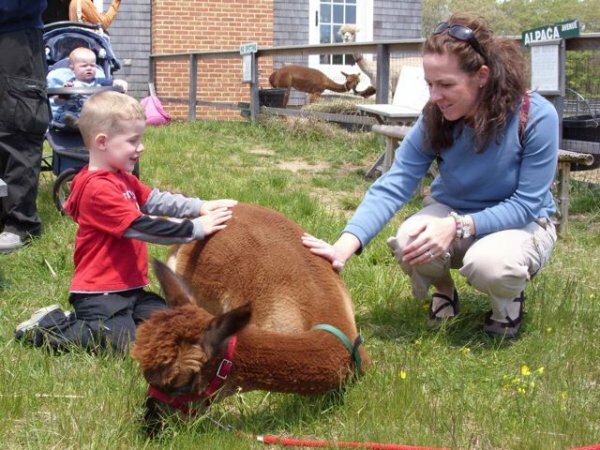 Other options available to include our Alpaca Discovery Program which includes special activities, such as our interactive program where your guests can learning all about the many alpaca here at Island Alpaca, and how to care for them. 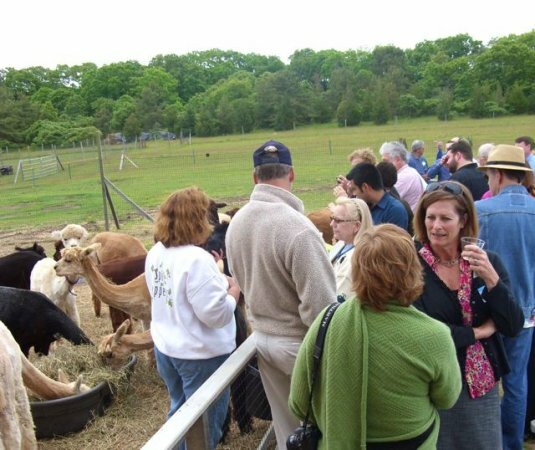 Take part in feeding and meet the alpaca up-close! 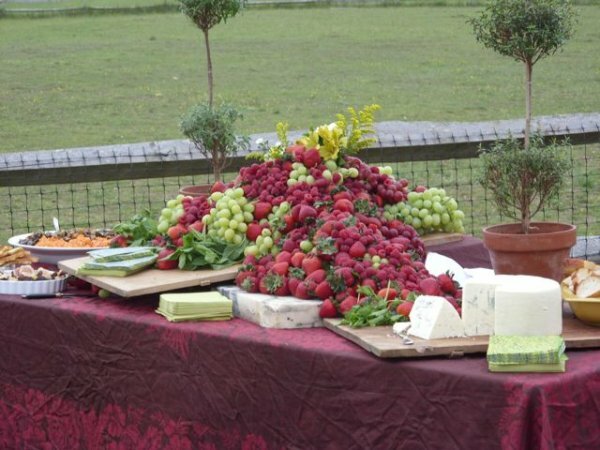 Catering and beverage services available, or make arrangements to bring your own. 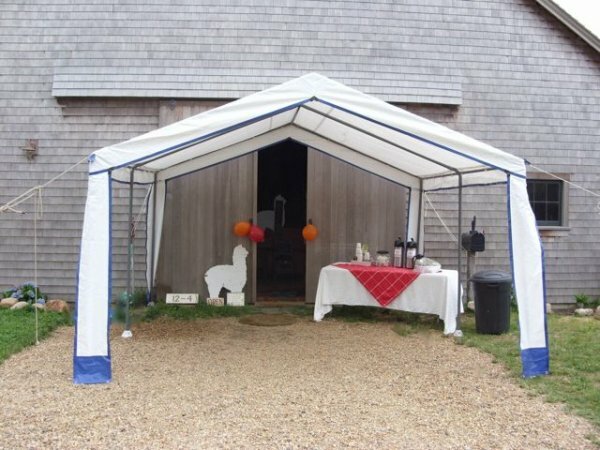 Most party-options and services available year-round. 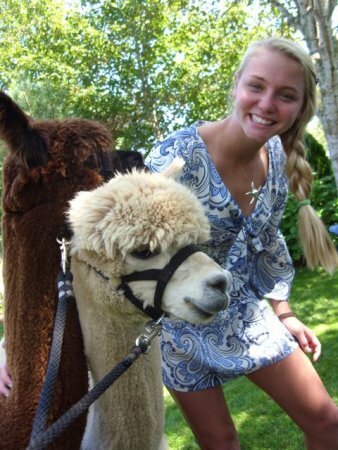 For more information contact Island Alpaca Company at 508-693-5554 for more information.